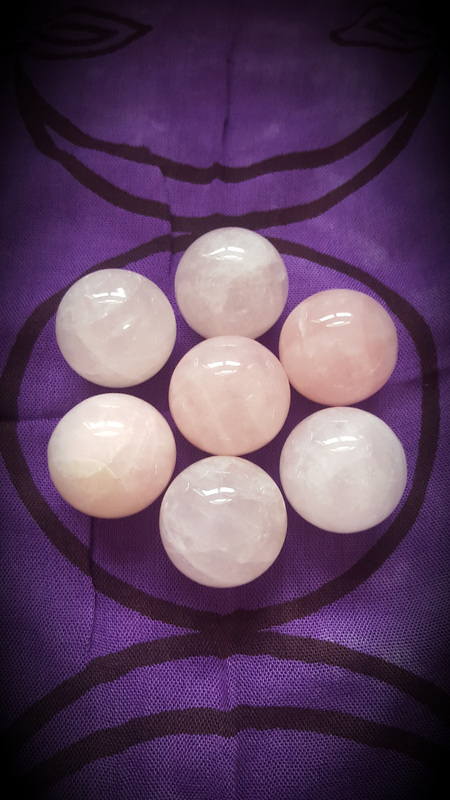 Products / Rose Quartz Sphere - 1.25"
Show yourself some love with one of these beautiful Rose Quartz spheres! 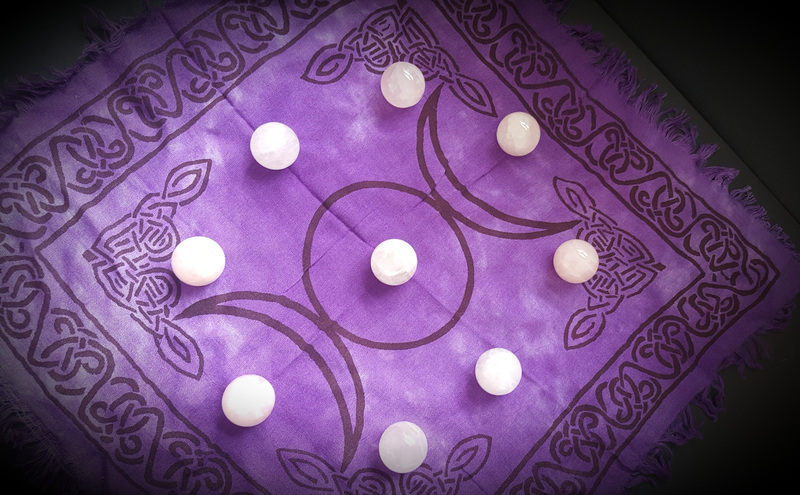 Rose Quartz opens the heart to compassion for self and for others. 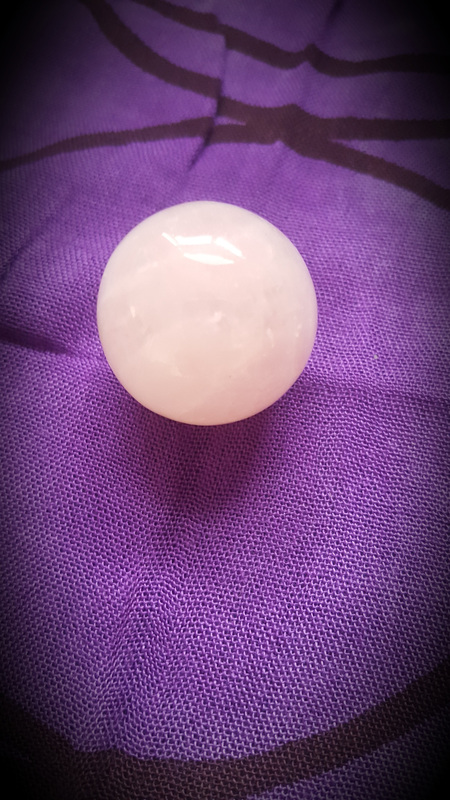 Rose Quartz eases guilt and balances emotions, lowering stress and bringing peace. Use Rose Quartz to enhance positive self-affirmations. So lovely you may want more than one! It's calm and constant energy clears out anger and jealousy while attracting love and strengthening relationships. Add this to your crystal collection today! Shipping $3 in the US only. List is for (1) sphere.